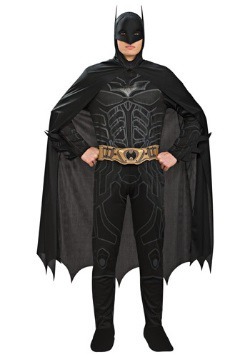 You loved Batman when you were a child, and wanted to be him. 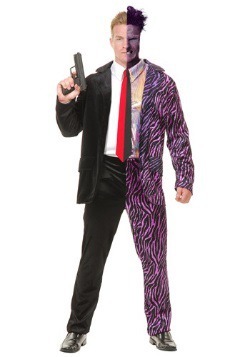 You still love him. 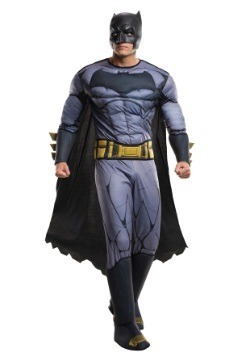 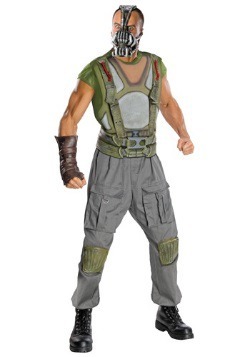 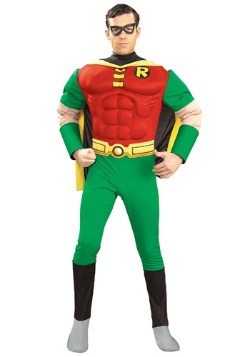 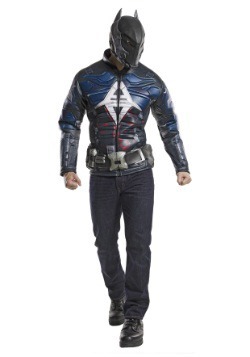 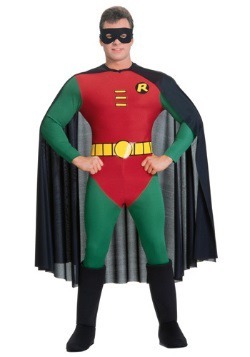 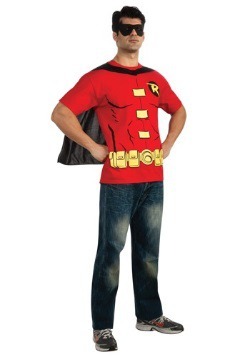 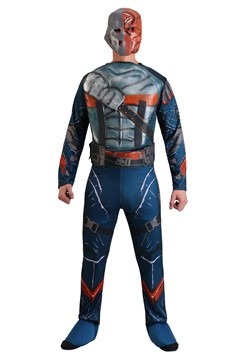 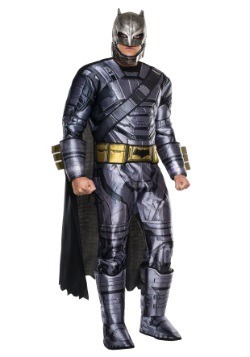 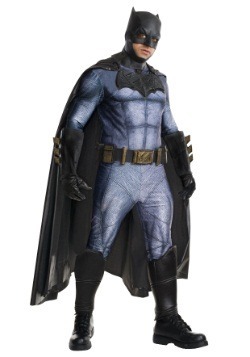 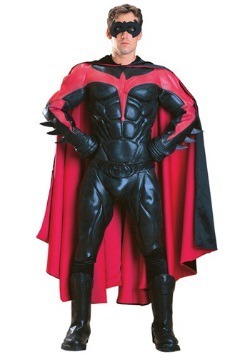 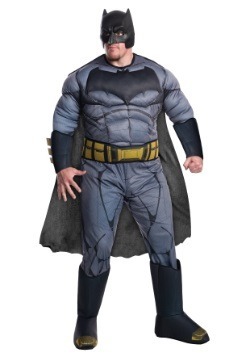 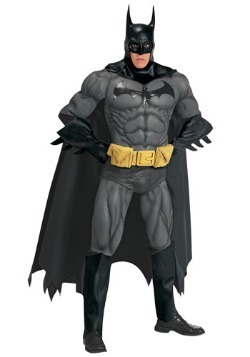 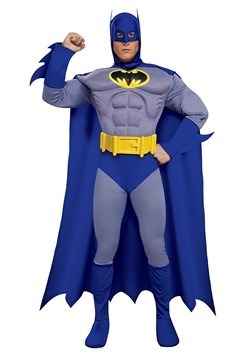 Now you can be him in one of our licensed adult Batman costumes. 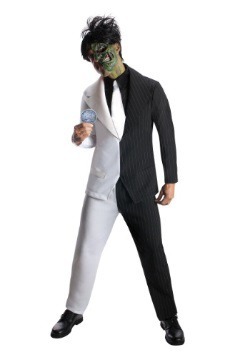 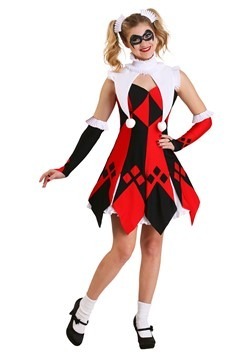 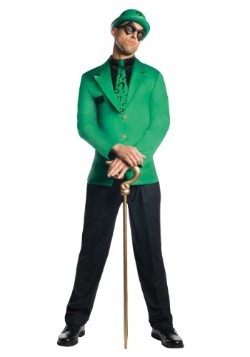 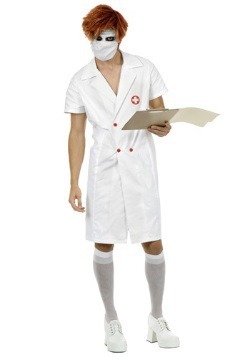 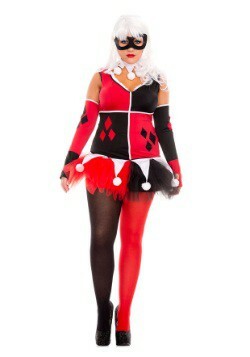 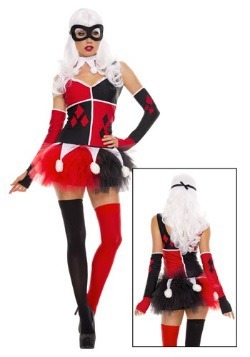 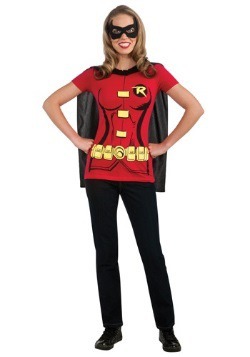 They come in standard and plus sizes, and range from costume T-shirts to collectors' editions. 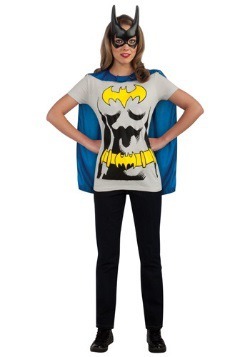 If you're on a budget or short on time, one of our Batman costume t-shirts is your solution. 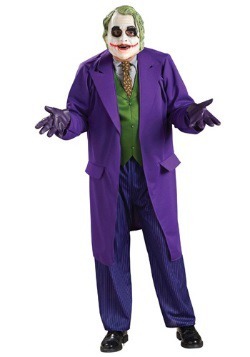 It doesn't get any quicker or easier than that! 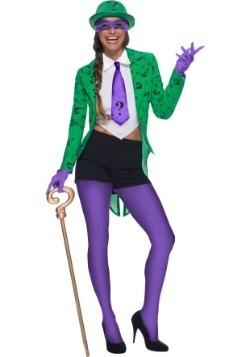 You have to get dressed anyway, right? 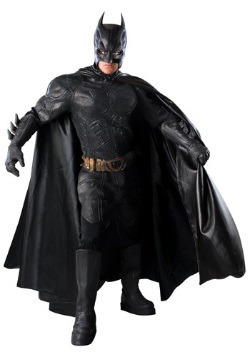 At the other end of the spectrum we have detailed, super-deluxe movie replica and collectors' versions. 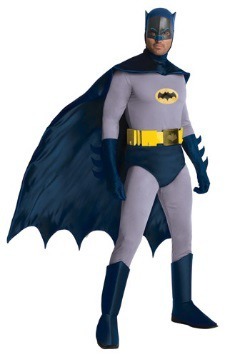 You can be Batman as he was drawn in the early comics, or as he appeared in the 1960s TV series, or as the movies' Dark Knight. 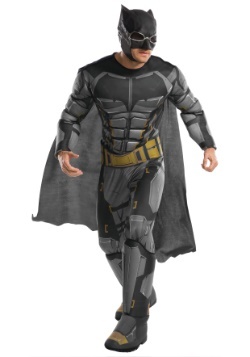 Find the perfect Batman Halloween costume that will fit your every need to become Bruce Wayne's Batman. 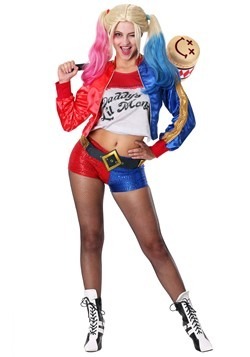 For even more costumed fun, recruit friends for a couple's or group theme. 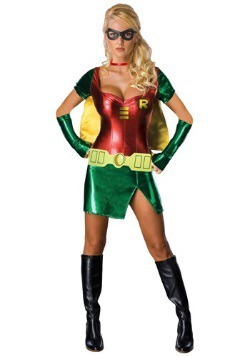 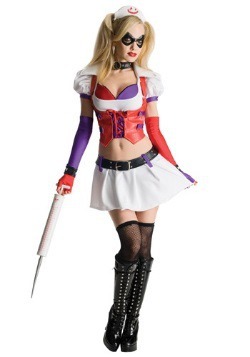 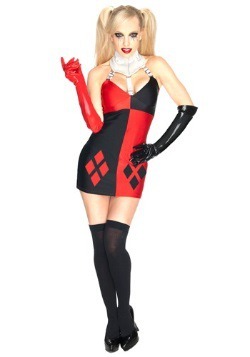 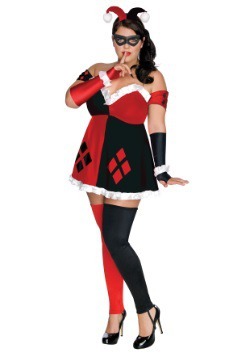 Your significant other could be Robin or any of the villains: Catwoman, Harley Quinn, Poison Ivy. 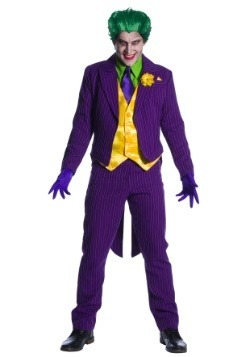 A group of friends could make up a rogue's gallery of villains: The Joker, Riddler, Scarecrow, Bane. 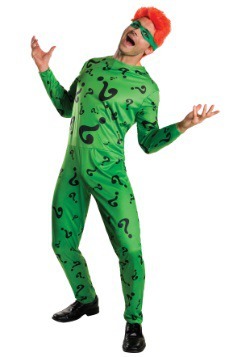 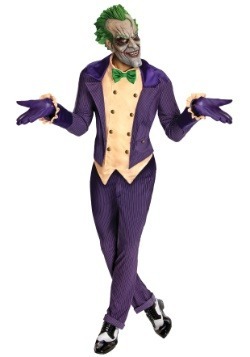 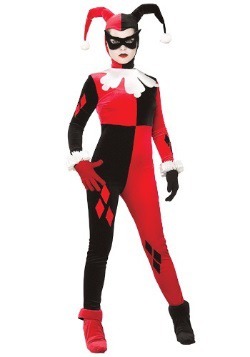 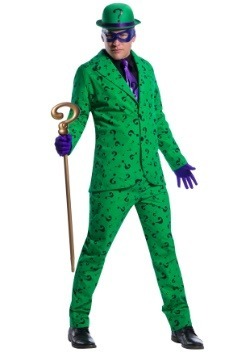 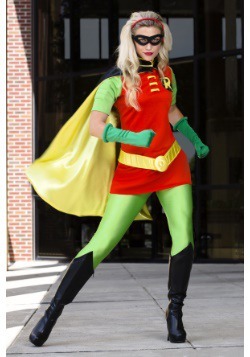 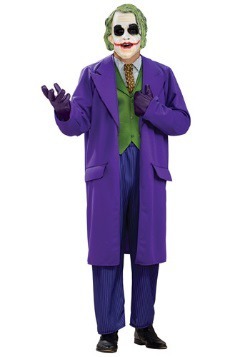 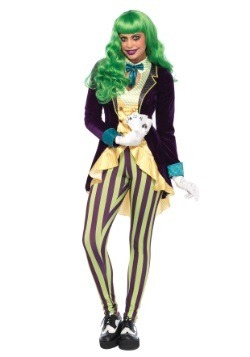 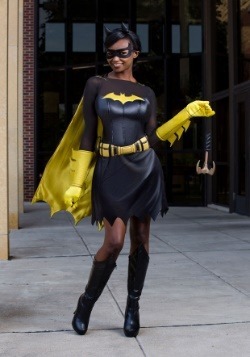 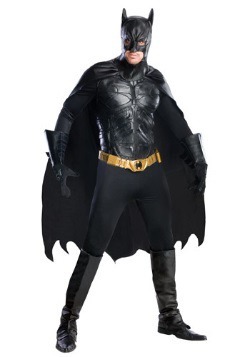 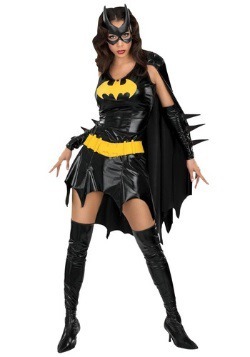 Whatever your preference or budget, we have a Batman costume option that will fit the bill!